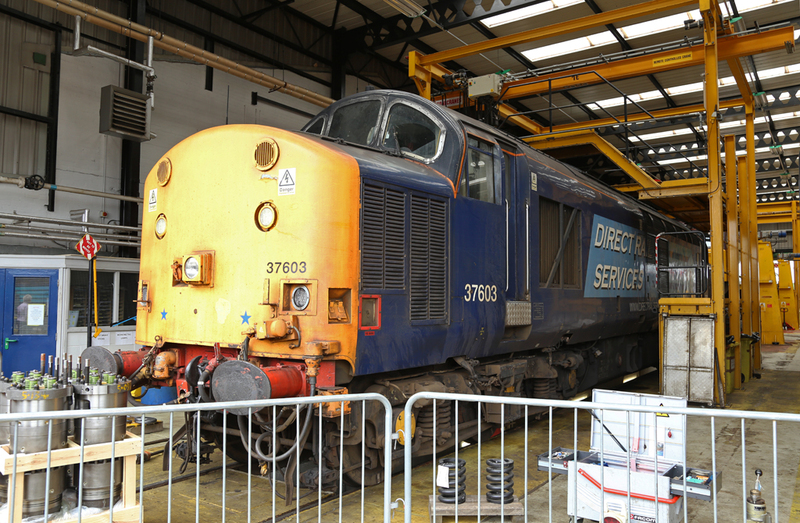 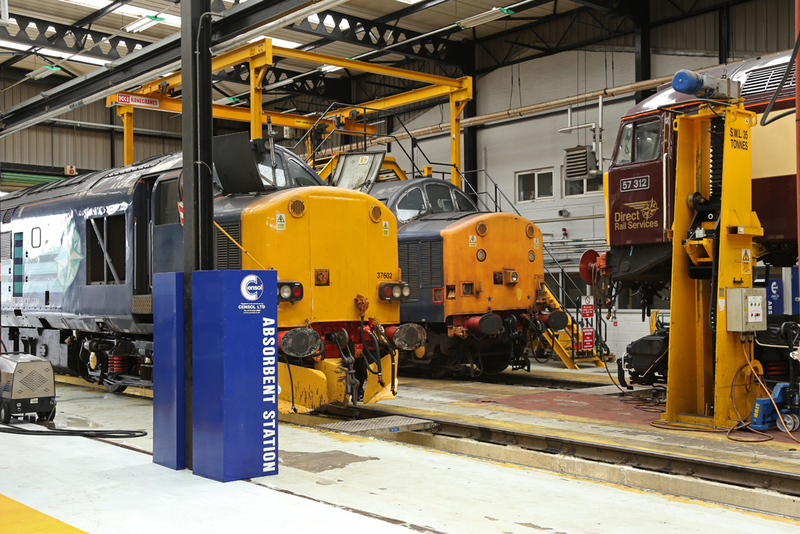 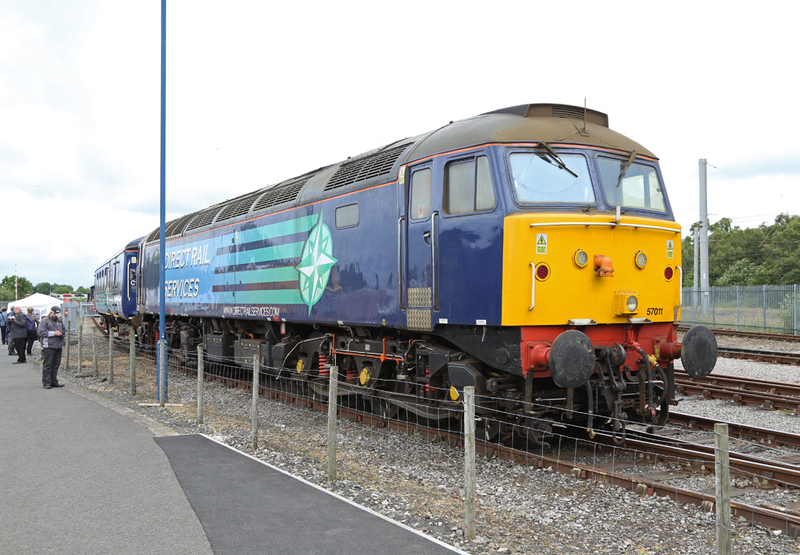 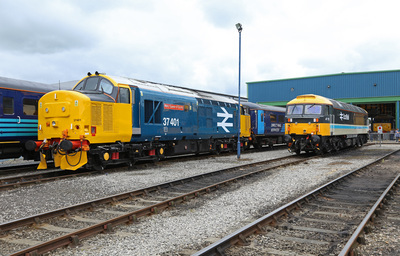 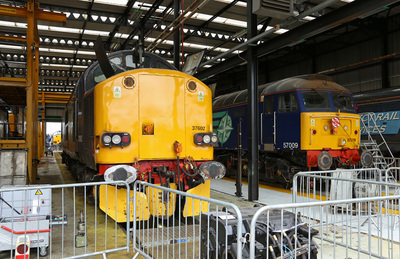 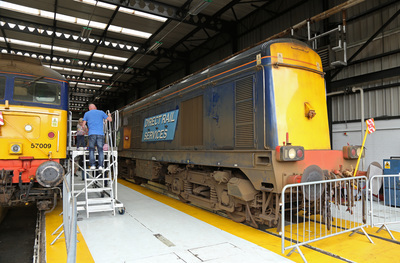 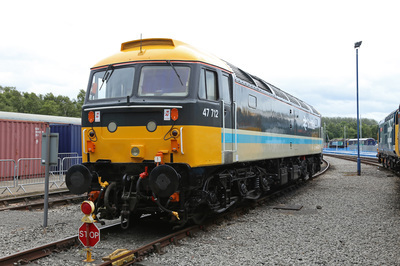 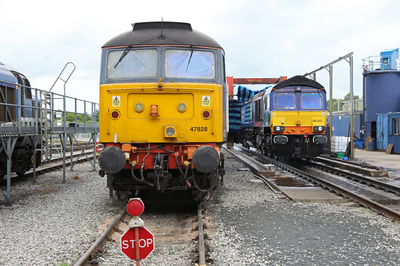 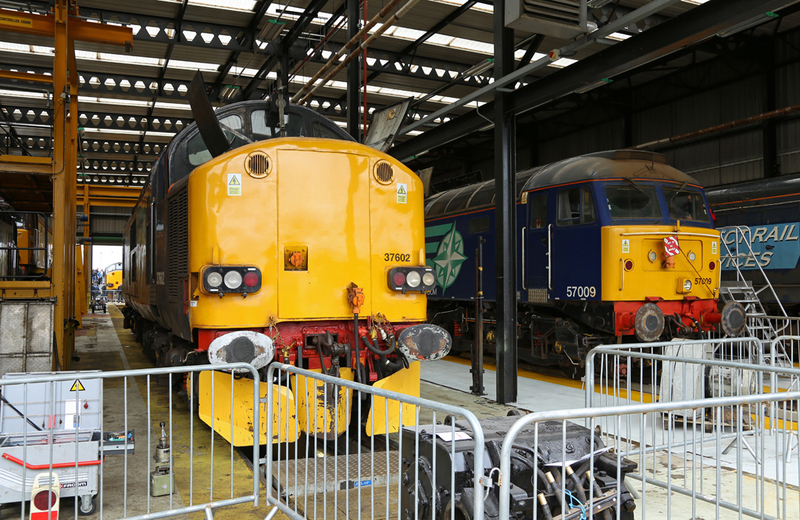 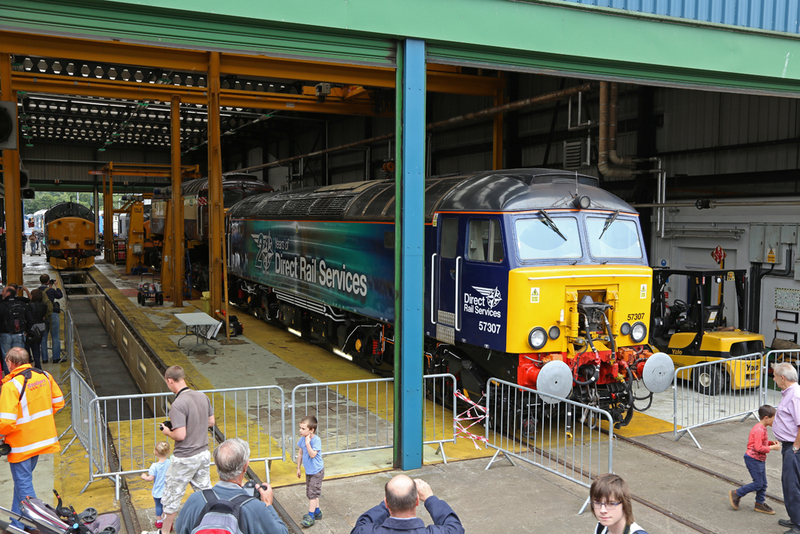 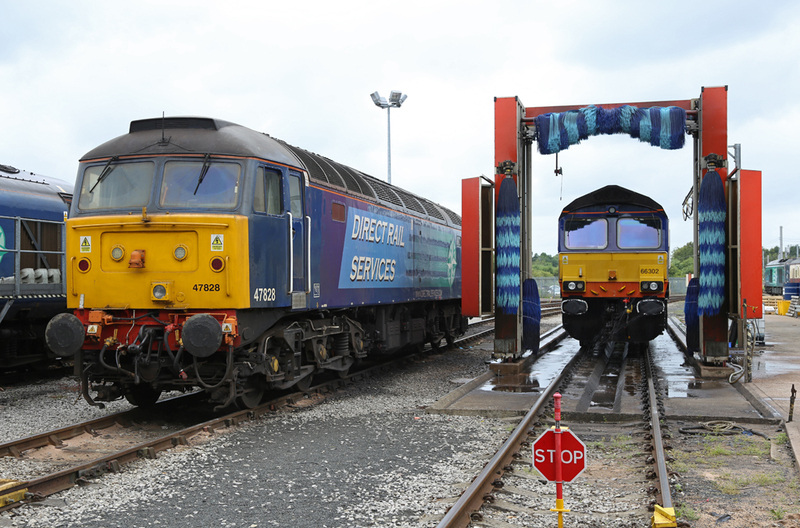 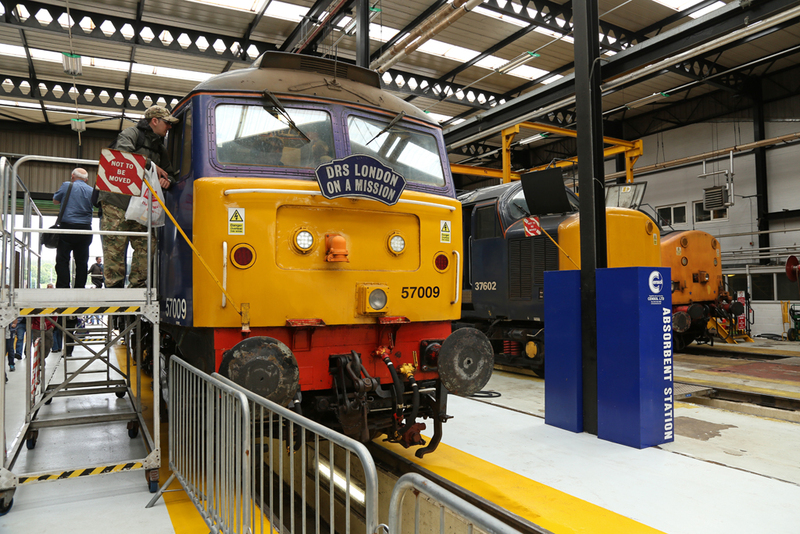 An open day of Carlisle Kingmoor depot, organised by DRS for their 20th anniversary. A good selection of the motive power fleet was on display around the depot, though sadly not as much as in previous years. 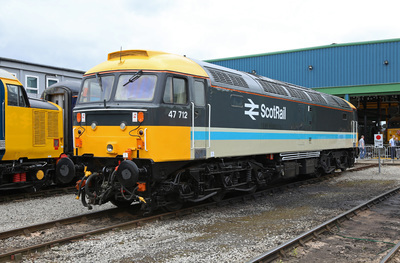 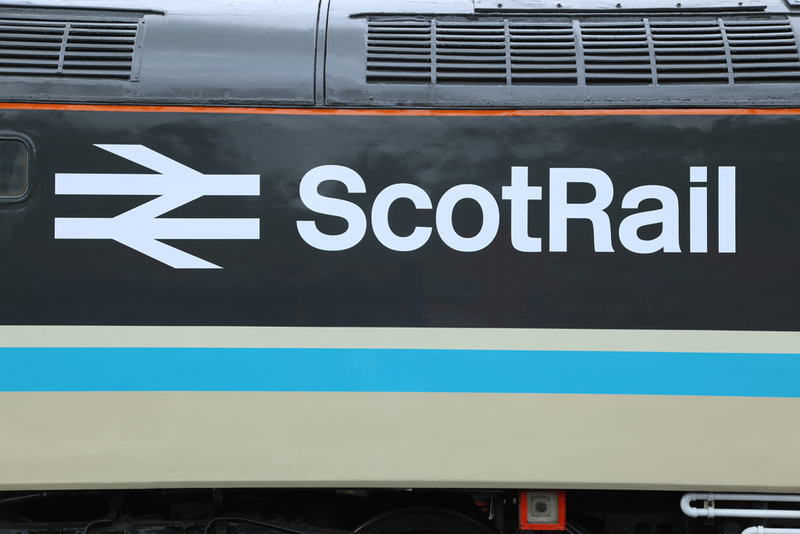 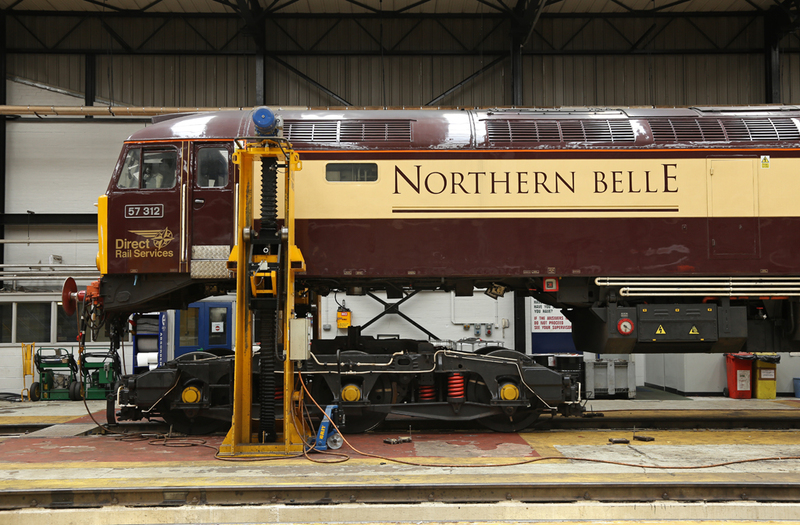 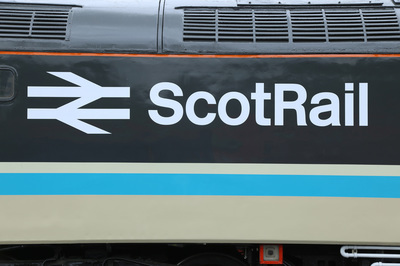 Star of the show was easily 47712 in Scot Rail livery, closely followed by 37401 in large logo. 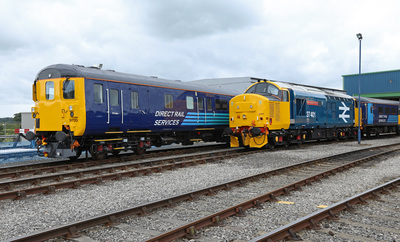 18.07.15.